The second edition in their Ghost and Rare series. Inspired by the now-closed Port Ellen distillery, the second edition in their Ghost and Rare series creates an Islay single malt that blends Port Ellen with two other grain whiskies from Carsebridge and Caledonian, which both closed in the 80s. 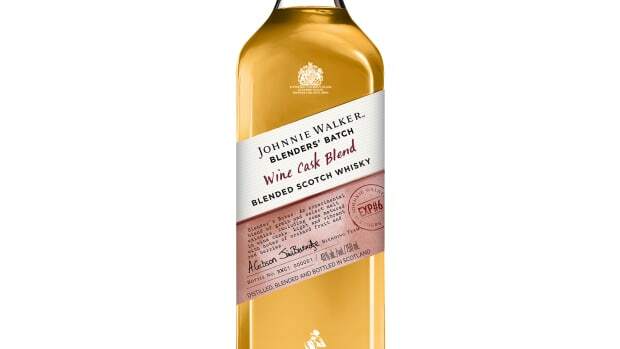 The other elements in the blend feature Mortlach, Dailuaine, Cragganmore, Blaire Athol, and Oban malts and is described to have a "creamy vanilla sweetness of the grains, partnered with the ‘rolling waves of citrus, rich malt and tropical fruit." Ghost and Rare Port Ellen will be available this October. 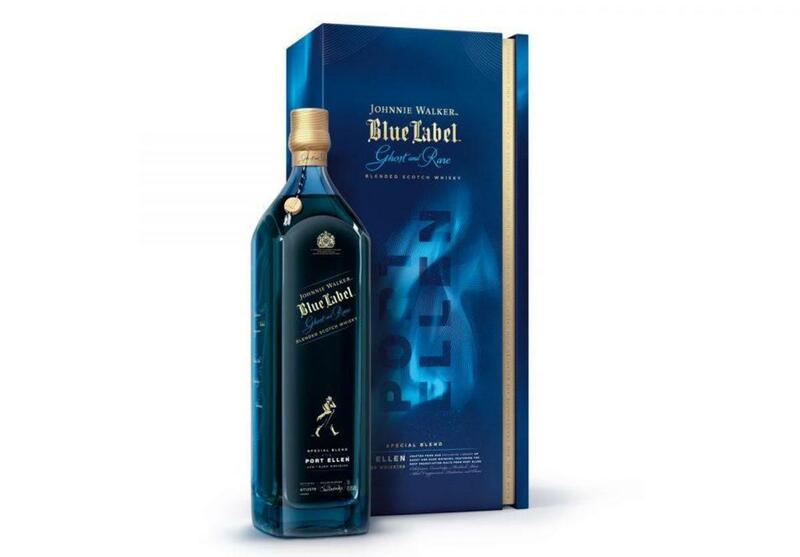 The blend is described to have notes of orchard fruit and red berries. 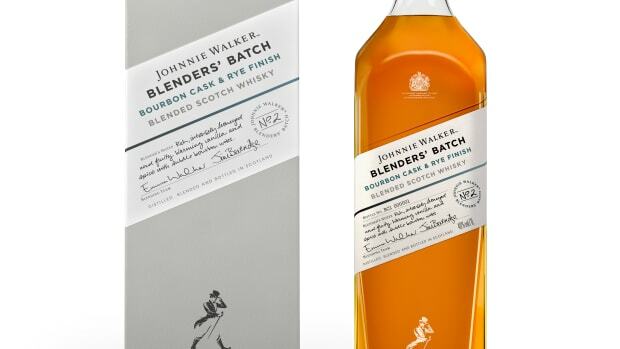 The second release in the company's Johnnie Walker Blenders’ Batch. 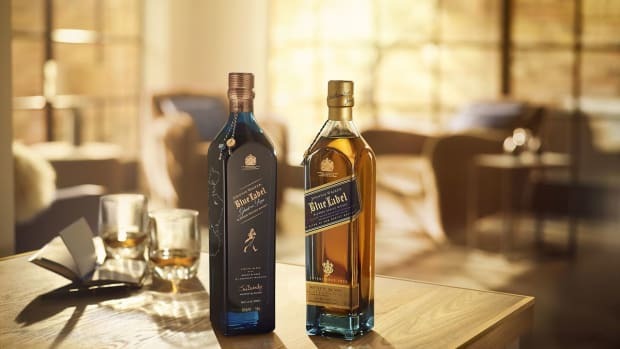 The whiskey use blends from closed distilleries.